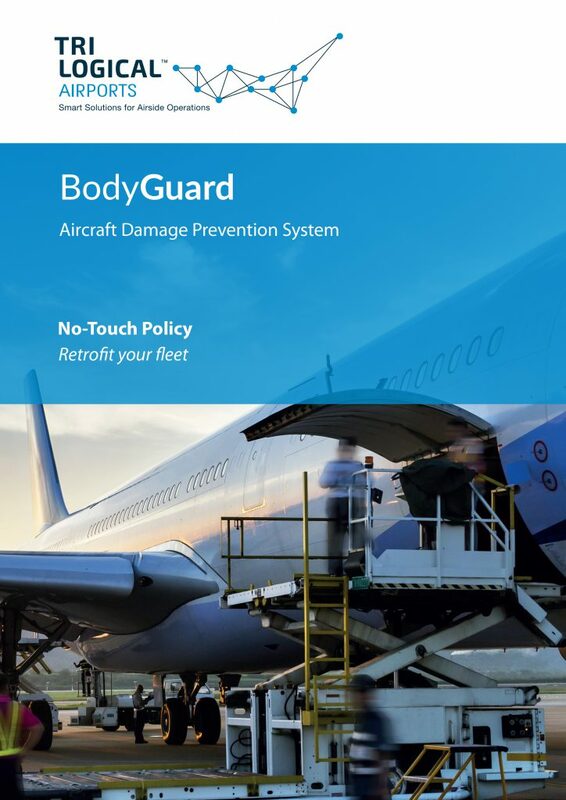 The BodyGuard is an onboard combination of sensors and telemetry which coordinates GSE’s approach to the aircraft by controlling both the speed and stop procedures according to IATA AHM 913 standards. It provides the operator with visual and audible alerts and disables the GSE in the event of an incident. 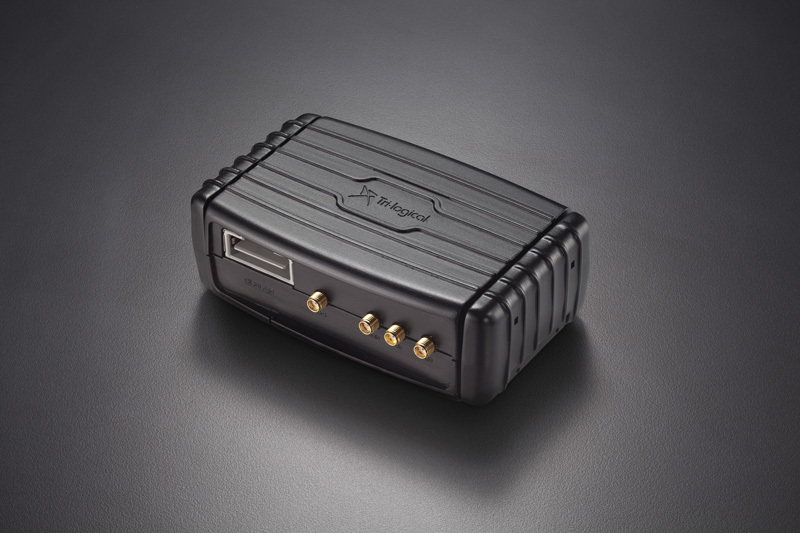 When integrated with our Airside Mobile Asset Solution, the BodyGuard provides a damage prevention and monitoring system that tracks and controls your GSE fleet. Having been subject to thorough operation risk assessments by aviation ground operation experts, BodyGuard has proved successful. With the introduction of new composite materials in aircrafts such as the Boeing 787 and Airbus 350, the BodyGuard System fully conforms to the latest AHM 913 and ISAGO 2.2 technical requirements for GSEs. 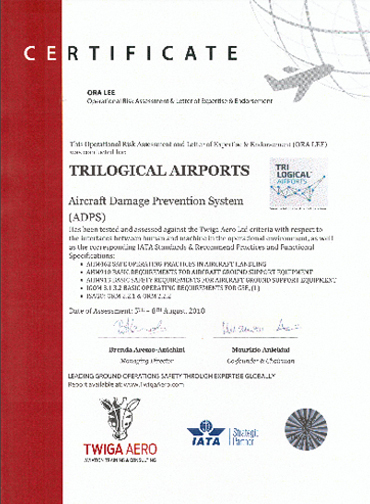 Tri-logical has developed a new GSE kit in collaboration with aviation ground operations experts. This kit can be retrofitted to any type of GSE, old or new. Tri- logical’s technology facilitates direct linkages to the client’s SMS (Safety Management System). Tri-logical’s state-of-the-art onboard kit combines sensors and telemetry. The system automatically slows and stops the vehicle when approaching the aircraft. It provides the operator with visual and auditory alerts and disables the GSE in the event of an incident. 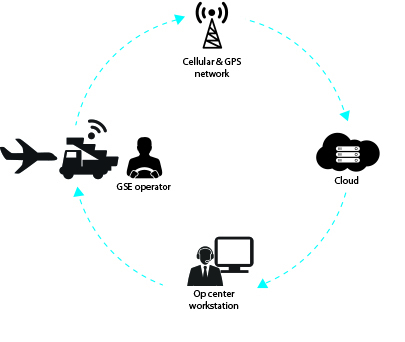 Integrated with Tri-logical’s AMAS solution, the kit provides a 360-degree solution, tracking and controlling the entire GSE fleet. The kit has successfully undergone an operational risk assessment by aviation ground operations experts.